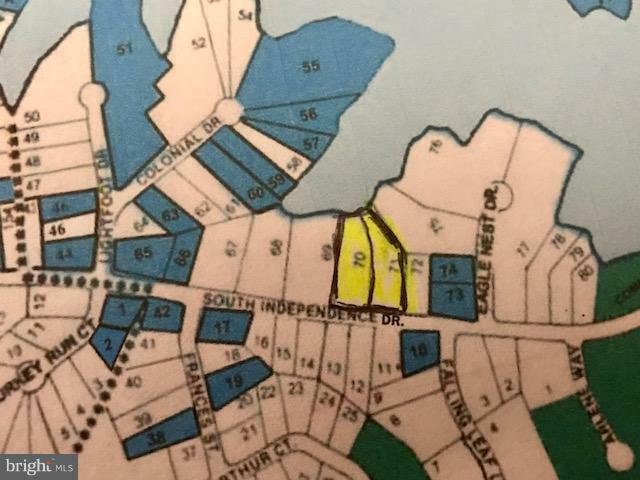 CONSIDER THESE 2 COMBINED BEAUTIFUL WATERFRONT LOTS ON SOUTH INDEPENDENCE DRIVE IN STRATFORD HARBOUR TO BUILD THE HOME OF YOUR DREAMS! 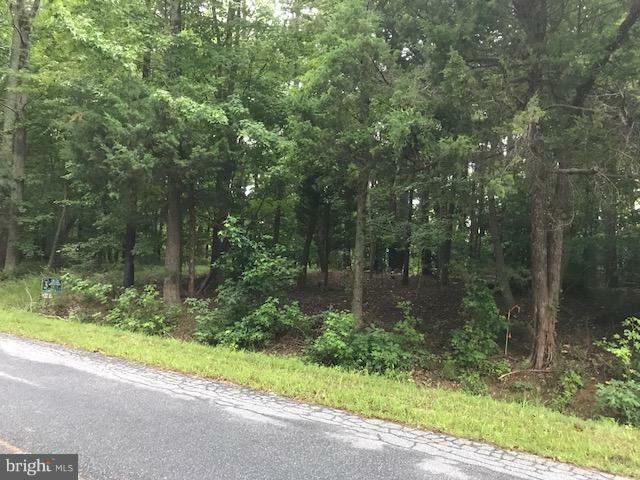 APPROVED AREA FOR SEPTIC AND READY TO REISSUE PERMITS TO BUILD A 3 BEDRM HOME.BUYER TO PAY FOR ALL TESTS, SEPTIC,SOIL STUDY, AND SURVEY. Take the time to watch my Video Tour of Stratford Harbour!